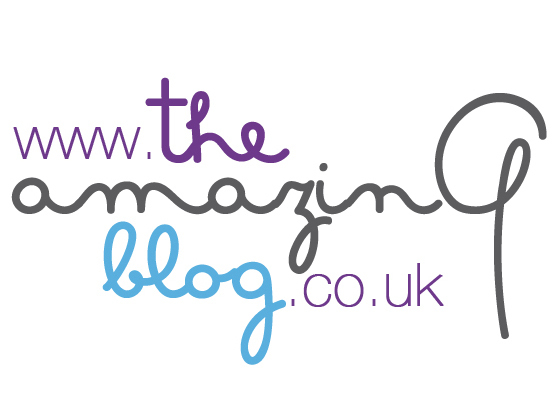 Here at The Amazing Blog we love natural products that protect coloured hair. So when we received Maria Nila's Luminous Colour Shampoo and Conditioner, we knew we would be interested in what they had to offer. After having your hair coloured, there is nothing worse than shampoos and conditioners that destroy your new colour. Before we talk about the great formulas behind the products, we have to mention the cute, girly packaging in a matte pink shade which we love. In addition to looking beautiful they are useful too. Both the Luminous Colour Shampoo and Conditioner help to rebuild and strengthen your hair structure leaving strands with lustrous shine, and protects coloured hair thanks the colour guard complex and pomegranate extract. The conditioner detangles hair whilst the shampoo gives it a glossy finish. What’s more, it’s made with 100% vegan ingredients without sulphates and parabens. For enhanced protection, it is recommended that you use both products from the range to reduce the loss of colour associated with washing. Treat your coloured hair with the Luminous Colour Shampoo for £12.98 here and the Luminous Colour Conditioner for £13.99 here.